Aquarium Supplies On Clearance - Water Conditioners, Pumps, Filter Media, Fish Food & More! 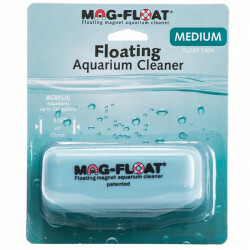 Welcome to the aquarium supplies blowout sale! 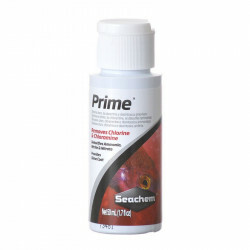 Our top quality products from the brands you (and your fish) love are marked way, way down to the best prices you'll see anywhere. 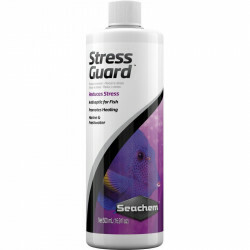 We know that caring for your aquatic pets is a top priority, but that doesn't mean it has to break the bank. 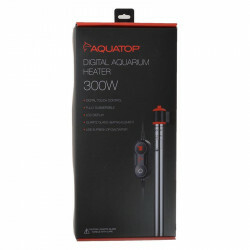 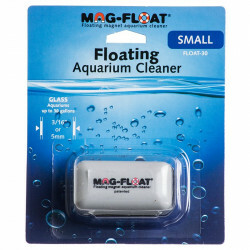 We've collected some of the most popular items aquarium hobbyists need and lopped the price to make it even easier for you to keep your fish tank thriving. 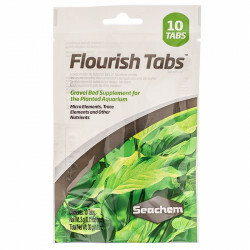 These are time-tested favorites so get them now before they're gone! 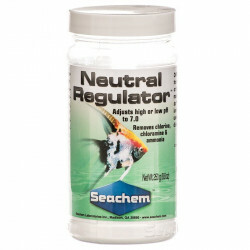 Unlike what you may be used to, our clearance section is not full of bottom-of-the-barrel products. 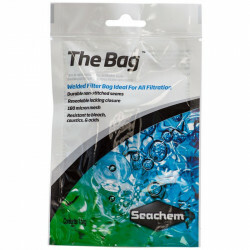 These are all high quality, well received items, with the name brands you trust to back them up! 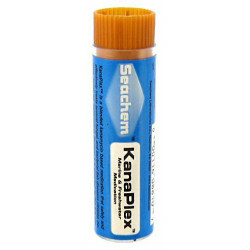 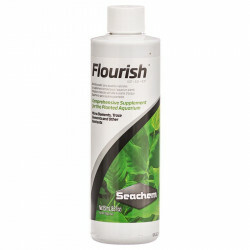 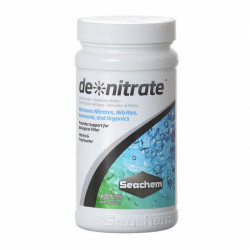 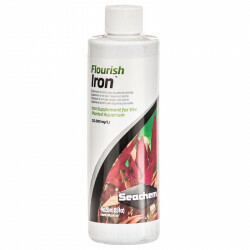 Seachem water treatments are the leaders in a crowded industry. 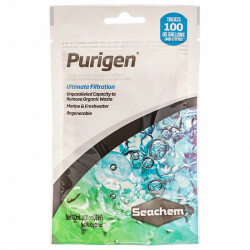 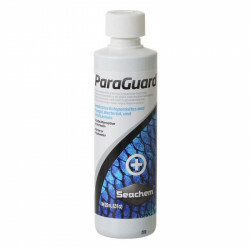 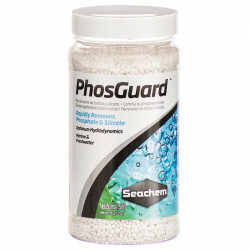 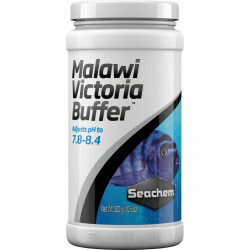 With water conditioners, filter aids and more, you can trust Seachem to keep your water clean. 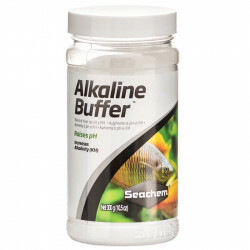 API (Aquarium Pharmaceuticals) provides solutions for a wide variety of issues aquarium owners face regularly, including water treatments, filters, media, and fish medications. 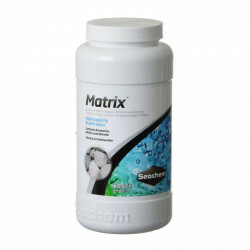 Tetra fish foods are the go-to food source for fish owners all over the world. 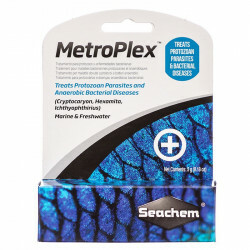 Whether you keep tropical fish, koi, goldfish, or any other type of sea critter, Tetra has the healthy food for you.